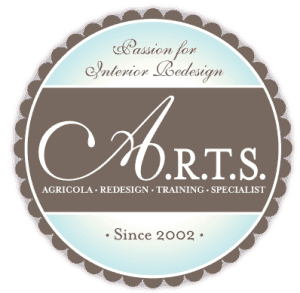 With all the training resources available, the Agricola Redesign Training Specialists (ARTS) program stands apart from the rest because of our hands-on philosophy. 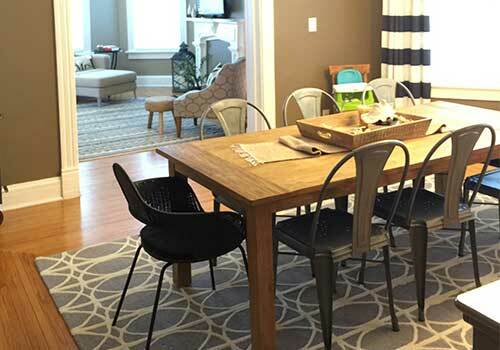 The objective of this training program is to provide fundamental knowledge about the process and principles of interior redesign, design, home staging, and wholesale purchasing. This is achieved through a combination of classroom sessions, hands-on application, visual aids and student interaction. The ultimate goal is to enable you to work, start your own design business, or be an expert for your friends and family. Our class size is limited to ensure a personalized experience. Can’t come to Cincinnati? The ARTS program can come to you or classes are also being offered by Agricola Redesign in the following cities. These classes are scheduled by request, with a six-week notice. We know life happens. If something comes up, your deposit will be held for a future class. Have questions? Give us a call at (513)771-3927, or use the form below and we will be in touch with you shortly.